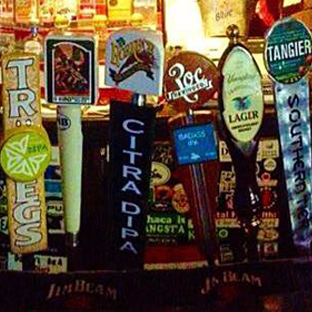 When you're looking to enjoy a drink or two after a long day at work, come relax at Salinger's in Rochester, NY. Conveniently located on East Avenue in the cultural district, we always have over 50 kinds of beer to choose from, as well as a long list of cocktails and spirits. We know that when you have a drink out, you're not looking to spend your whole paycheck. That's why our prices are always fair and our environment is always inviting. 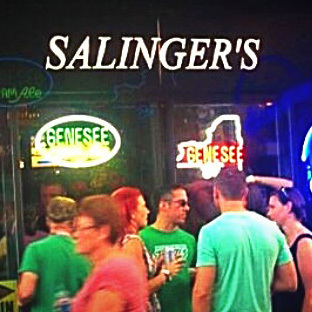 Now in our 20th year of business, Salinger's has proven itself to be a staple within the heart of downtown Rochester. Some might call us stubborn, as we refuse to change our ways or try to be something that we're not. We embrace the term “dive bar” and strive to keep doing what we do well. If you're unsure of what you want to drink, feel free to ask one of our friendly and knowledgeable bartenders for a suggestion. Our entire staff wants to ensure you leave Salinger's having had a truly positive experience. 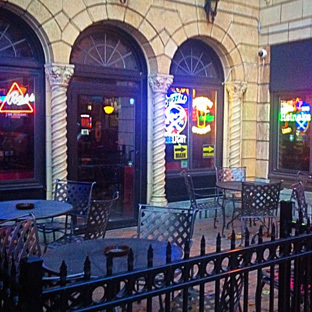 The next time you find yourself on East Ave, come enjoy a local brew at Salinger's and maybe show off your dart throwing skills. We look forward to seeing you! We are also happy to host private parties. From birthday parties, company happy hours, and bachelor parties; we would love to host your event. Call us today for more information!